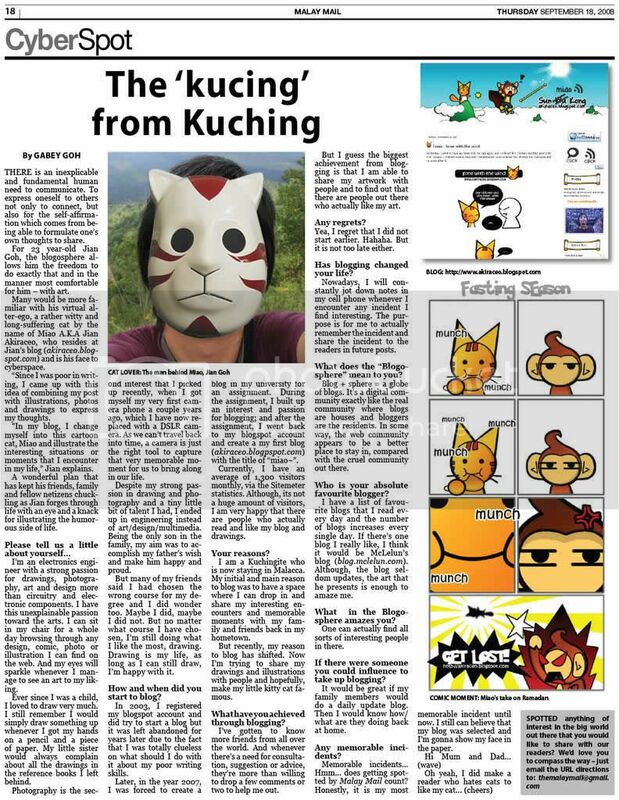 It’s that time of the year again, Kuching Festival is here! 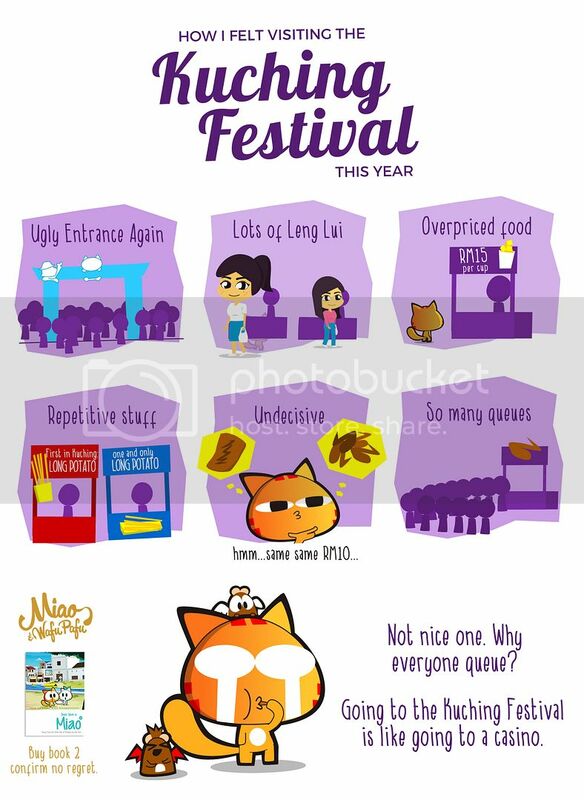 It’s a month long festival where 2 hundreds over food stalls are set up in front of the city council every night. Posted on August 3, 2017 by Jian Akiraceo. This entry was posted in Festive Season. Bookmark the permalink.